As we predicted with last week’s Snapshot, this week we’ve gotten some fresh new Villages to take a look at, the teased Berries shown just a few days ago, and an update to how Pillager Raids will work. 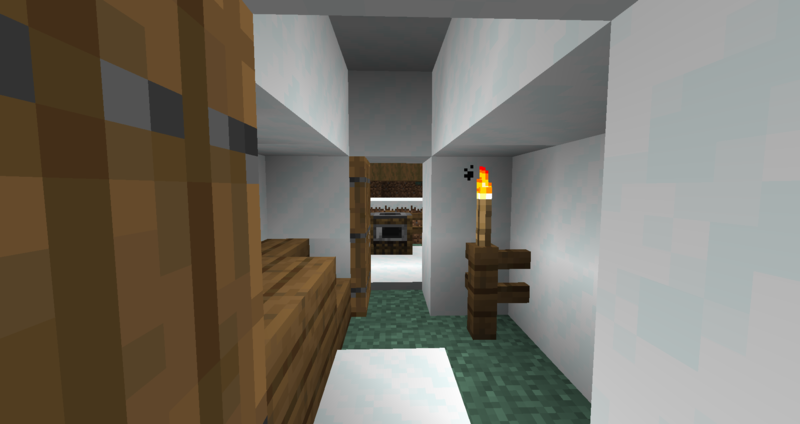 Plus, a few bug fixes made their way in! New Pillager Raid mechanics give a significant buff to our new foes. Raids have been, in a word, “tough”. 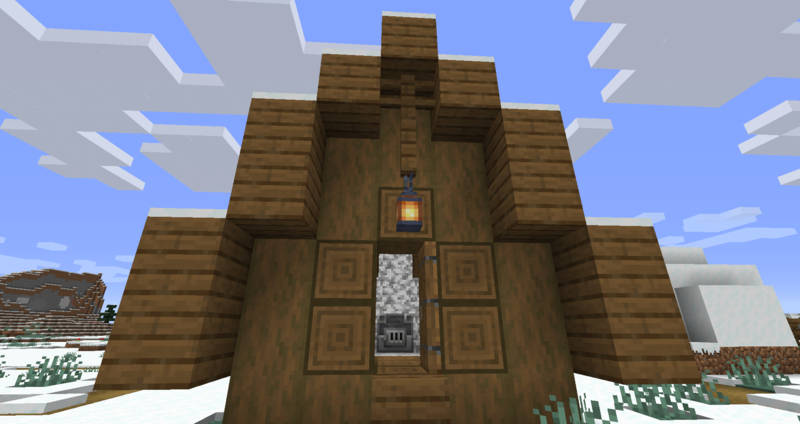 But, the devs at Mojang apparently felt that the Raids as they were could have been a little tougher, because this week’s Snapshot gave them a pretty big buff. When a player takes the Bad Omen effect (either by command or by killing a Pillager Patrol Leader), and enters a Village, a Raid will begin. That’s nothing new to you if you checked out the Snapshot last week. What is new is the duration of the Raid and the difficulty of completing it. Now, for each level of Bad Omen effect that is stacked on a player when they enter a Village, there will be two waves of Pillagers that will attempt to overpower our helpless friends. That means that you can have anywhere between 2 waves of Pillagers up to 10 waves to defeat. Each wave also has a chance of including the devastating Illager Beast, which is fast, powerful, and has a lot of health. There were some bugs that were fixed with the Raids relating to the Boss Bar not counting down and the Raid not ending if a Pillager died by some other means than being killed be a player, a Pillager entering a portal, or the player going into Peaceful mode while a Raid was happening. Unfortunately, there may still be a few bugs to work out, as I found yesterday when I couldn’t find the last Pillager during a Raid, even after trying some… advanced investigative techniques. It turns out *I* was the Pillager. There was also a bug fix for Crossbows pushed through which may count as a buff for YOU against these Raids, though. 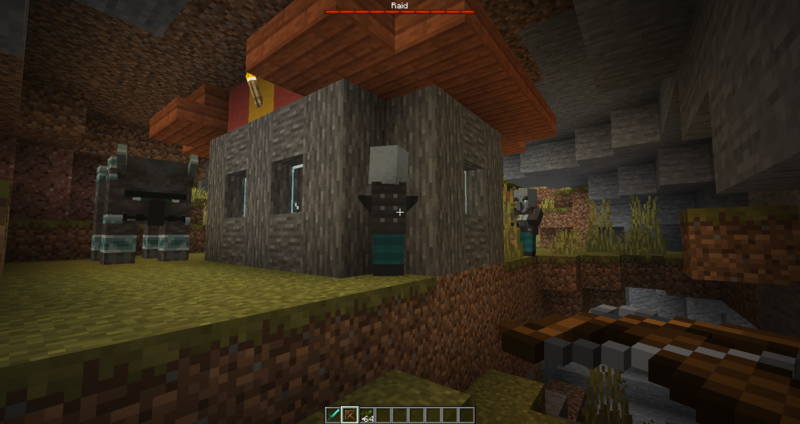 You can now fire Rockets with the Crossbow which will explode upon impact, dealing AOE damage to all mobs around it. Could be good for taking out the Pillagers while they’re grouped together charging in. Like clockwork, more new Villages that we predicted were rolled out this week, including this one that isn’t just a revamp of an existing Village type, but an entirely new Village altogether. 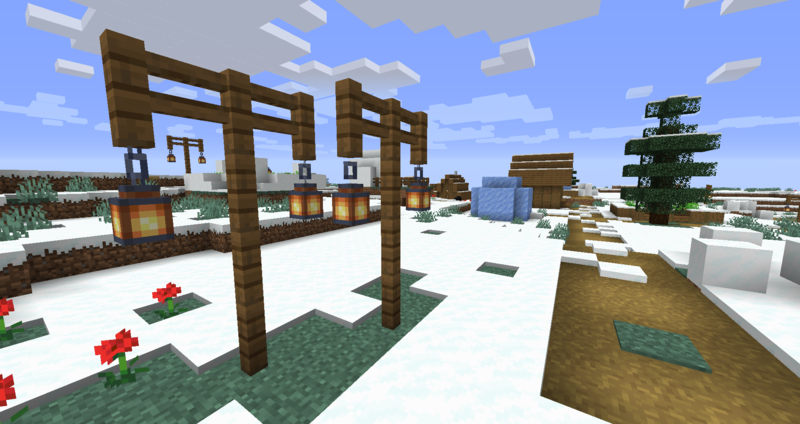 The Snowy Village is gorgeous (and definitely our favorite design so far). 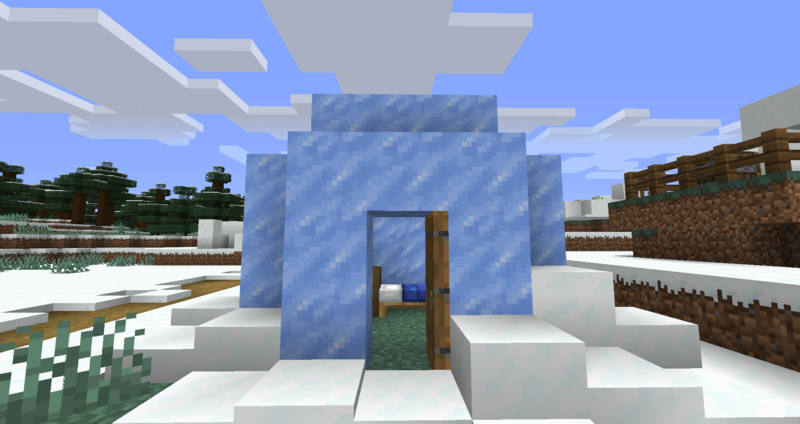 It’s found in snowy biomes and comes with completely different structures and building materials than we saw in the Plains Village that was released last week. 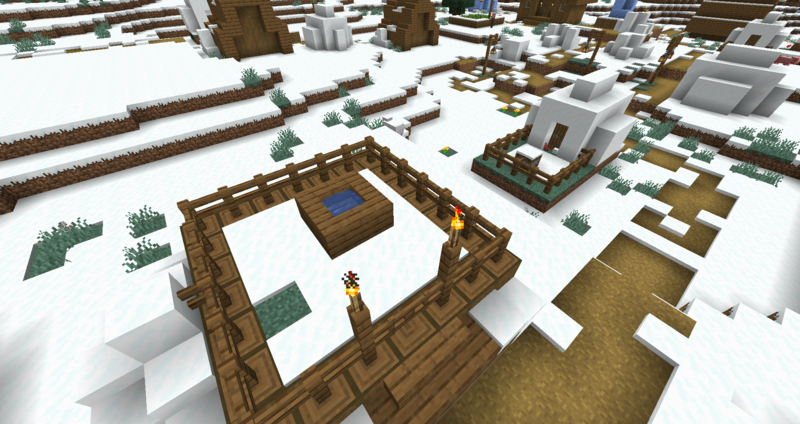 Packed Ice, Snow igloos, Spruce homes, and Diorite decorations are spread out a little further than it seems the Plains and Savanna Villages are. 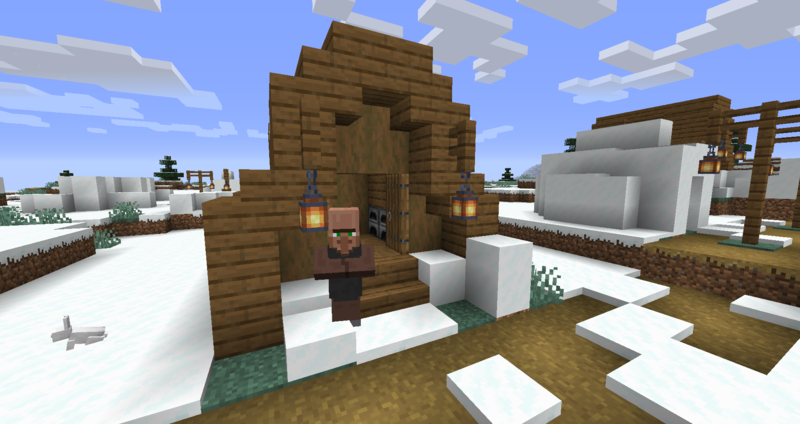 It also seems like there’s a little less diversity in this Village compared to the others, but that’s to be expected when you live in the middle of a tundra with limited resources available. This is such a great little village. Major kudos to the people involved in building it. 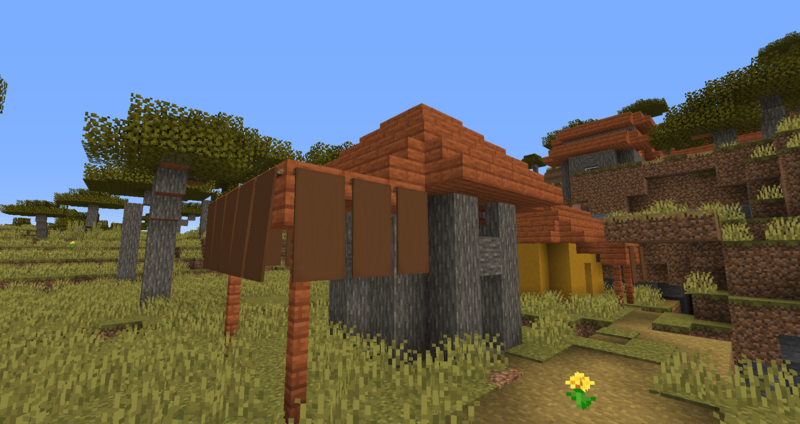 For a build with Acacia Wood, this new Savanna Village doesn’t look too bad. 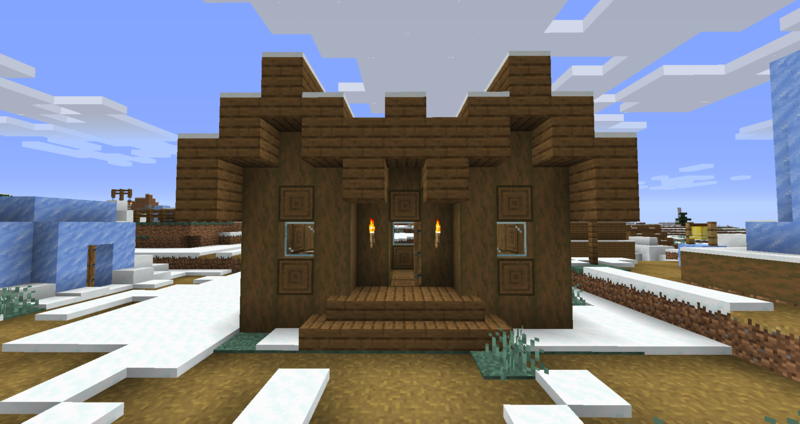 Going along with the brand new Snow Village is a revamped design for the existing Savanna Villages. 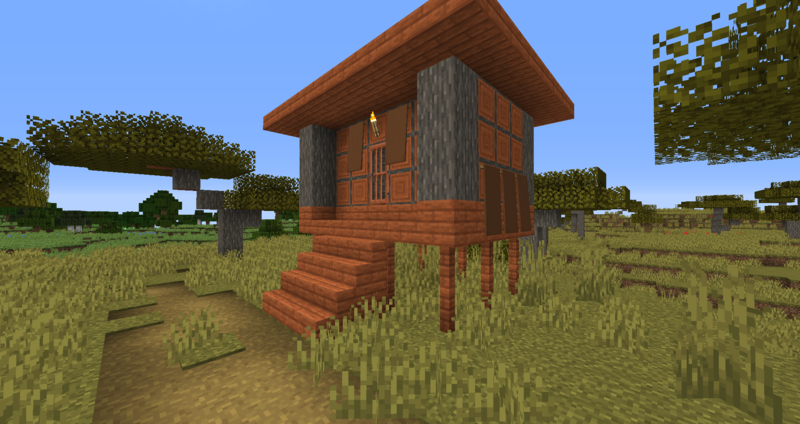 It features Acacia Wood roofed homes, less-organized Wheat fields, diagonal paths, and more diverse building materials for the structures, and it looks pretty good! 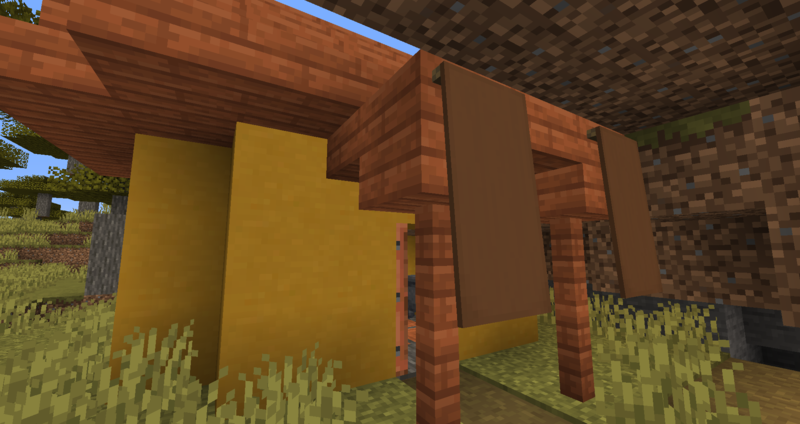 The Savanna is one of the three Minecraft Biomes that was up for being revamped entirely in a future update, and though it didn’t win the community vote at Minecon Earth 2018, it is still getting a bit of love here with this Village update. 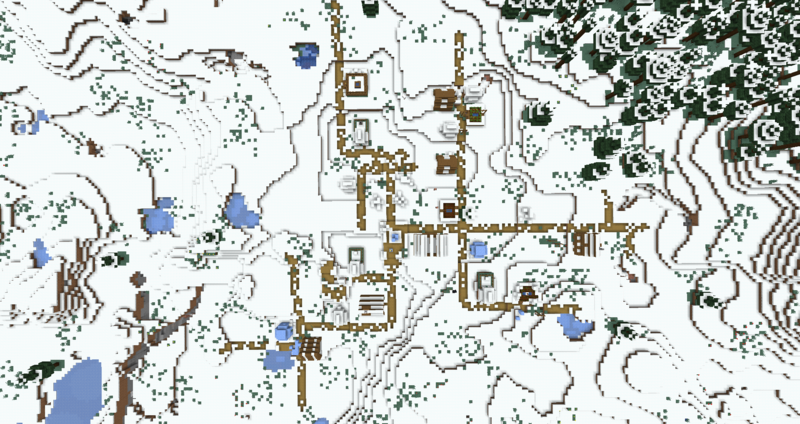 Most surprisingly was the addition of disorganized Wheat fields scattered around and the diagonal paths, which make the Village feel more realistic overall. 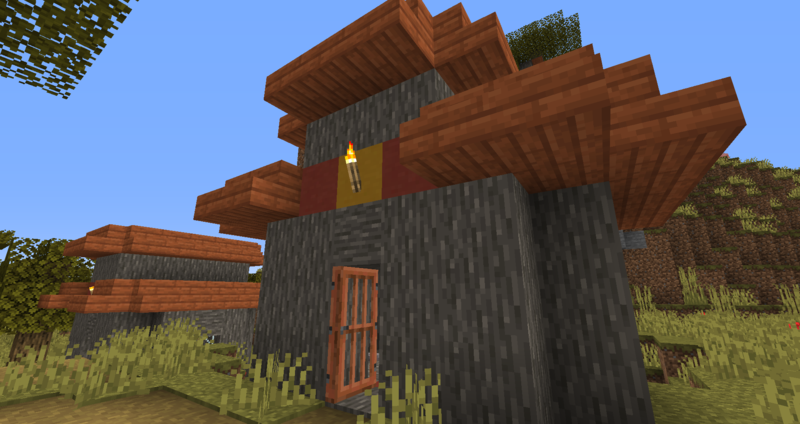 Most people who build their own villages in Minecraft will often incorporate these types of design elements, so it’s nice to see them at play here. Another new food type has been introduced, along with a change to how you harvest it! Sweet Berries are a delicious new addition that are easy to harvest, restore a very small amount of hunger, and can actually hurt you if you aren’t careful. Well, the Berries themselves won’t hurt you, but the Bushes they grow on will. By right-clicking with a Sweet Berry on Dirt or Grass, you will plant a new Berry Bush. This Bush has four growth stages: Sapling, Bush with no Berries, Bush with few Berries, and Bush with full Berries. Once you get to the second stage, the full-sized Bush with no Berries, walking through the Berry Bush will slow you and damage you (as if you’re being pricked with thorns). Standing still won’t hurt you, but sneaking has no effect on the damage you take. You can harvest Sweet Berries by either breaking the Bush or right-clicking it. 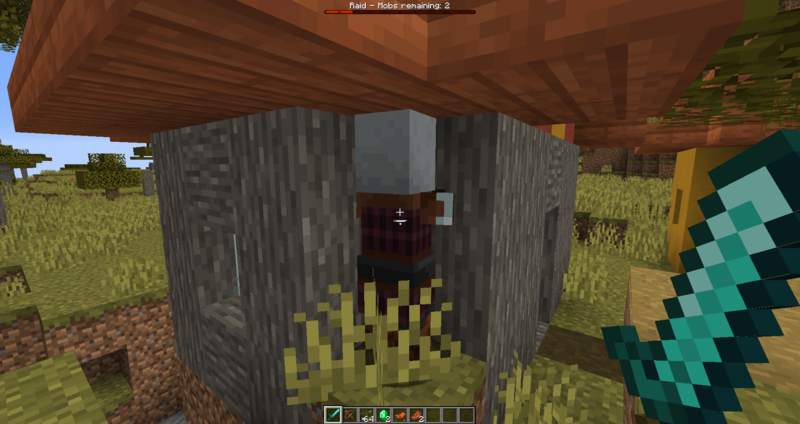 The 3rd and 4th stages of Berry Bush growth yield 1 to 2-3 Berries each, respectively, but you can also use Bone Meal to constantly cycle through Berries popping off and regrowing. Last on our list of updates to mention is the new COPY_NBT loot table function. There’s not a whole lot to say here except that it will be handy for developers and map makers to use for quickly copying oft-used data from one item or entity to another. This could be used in other ways, but one idea might be to have players take on the NBT data of an enemy player or mob when they kill it. Kind of like Highlander. It’s about the same story as last week, really. 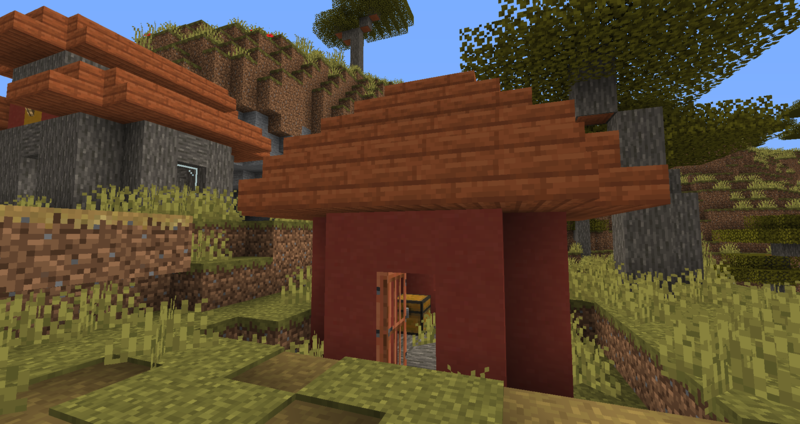 The new Villages are going to be very important for players to find in the early game, especially with the variety of blocks that are available to harvest from them. 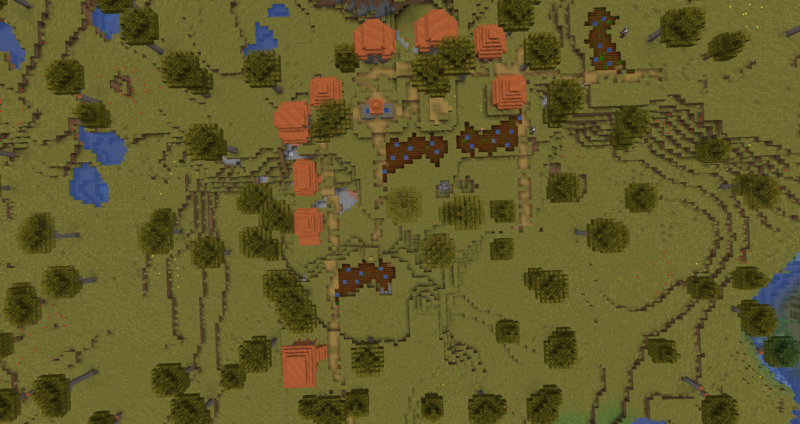 It would be nice if Mojang introduced some method for Server Owners to either increase or decrease the quantity of Villages being generated throughout a world to work towards a server’s unique needs. While Sweet Berries themselves will likely not become a very reliable or popular food item (unless they can be used for Potions), the Berry Bushes they grow on might be a popular alternative to Cacti and Magma Blocks for creating traps or automated farms (since they don’t destroy items like Cacti and can’t be bypassed with sneak like Magma Blocks). The increased difficulty and length of Raids could make for some really fun coop activities for players to get involved in. While a single wave of Pillagers isn’t difficult to get through for one person, multiple waves could be pretty challenging. The Pillagers are relentless, and the power of Illager Beasts is devastating. Right now Bad Omen can only be stacked up 5 levels, but an ambitious developer could find a way to chain multiple levels together, or even spawn multiple Pillager waves at the same time, creating a real challenge for players.